2-Ply Tissue Drape Sheet features a pebble-embossed pattern. This pattern adds strength to the sheet and makes it looks nicer. By using full sheet construction, the patient's modesty and privacy remain intact during exams or procedures. 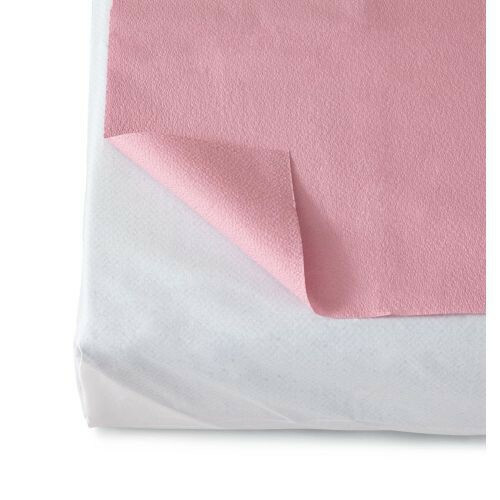 These drape sheets are ideal for any clinic, hospital, emergency room, lab, surgery center, or other healthcare center. 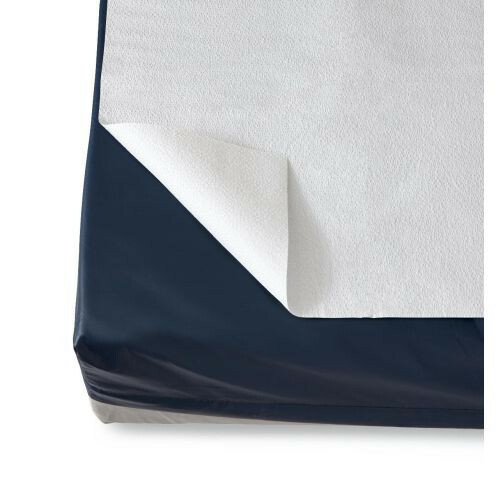 Also, the all tissue construction makes these 2-ply drapes latex-free. This prevents allergic reactions from both patients and caregivers.